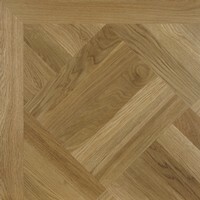 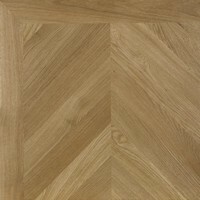 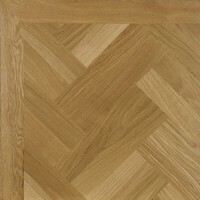 The Herringbone pattern, with its origins thought to be in France in the 1600’s (“batons rompus”) is the pattern most often associated with parquet floors. 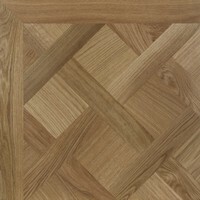 This parquet design, often in Oak, was installed into many homes and public buildings in the UK during the early 20th Century and many of these floors are still in use today. 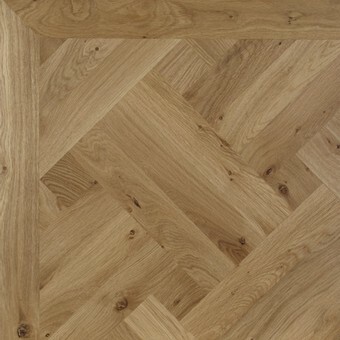 Our specialised installation and finishing experts are vastly experienced in the installation and hand-finishing of our traditional parquet floors and work on projects in London, Essex and the Home Counties. 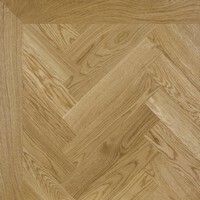 Speak to our team for more information on our full installation and finishing services.